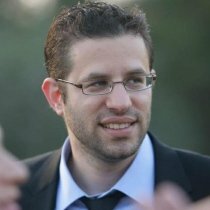 Yaniv is the co-founder and CEO of PlayerDuel, an SBC & Upwest Labs graduate. Founder of WiseTrainer (eLearning videos) and Worked around startups for over 12 years. As an entrepreneur that lived in US and European markets, Yaniv has a very good understanding of how to get the best experience from an accelerator.